Novelist, star of Taskmaster and one of the UK’s most beloved stand-ups. Renowned for his exhaustive Edinburgh Fringe (and, latterly, Comic Relief) shows that exceeded 24-hours, stretched the boundaries of comedy and received a host of industry awards. As seen on 8 out of 10 Cats Does Countdown, Alan Davies: As Yet Untitled, The Russell Howard Hour and more. Named among the top comics to watch by Vogue, Elle, The Times, The Guardian, The Independent and Time Out. Writer and star of his own BBC sitcom, Sunny D. As seen on Live at the Apollo, 8 out of 10 Cats, Mock the Week, Live from the BBC, Tonight at the London Palladium and more. 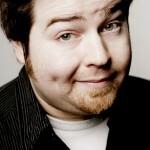 Creator and host of the Partly Political Broadcast podcast, tour support for Frankie Boyle and actor in Fresh Meat. 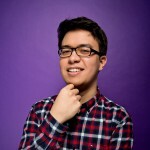 Also co-runs Comedy 4 Kids across the UK, curated the world’s first ever Twitter Comedy Club and, in 2015, had his back shaved by Gillian Anderson, as part of Mark Watson’s 27 Hour Show for Comic Relief. 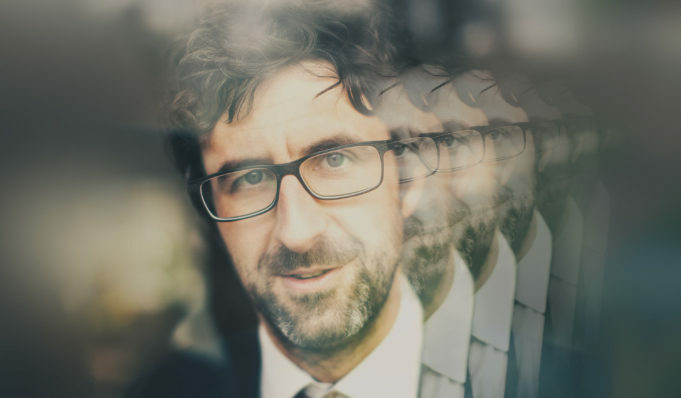 An internationally-acclaimed live act, Phil has written and performed four solo stand-up shows as well as international performances at festivals including Montreal Just for Laughs Festival, Melbourne International Comedy Festival and the New Zealand Comedy Festival. His latest critically-acclaimed live show, Kinabalu, sold out at the Edinburgh Festival in 2017 and his subsequent national tour was extended through 2018 and included four weeks at London’s Soho Theatre. 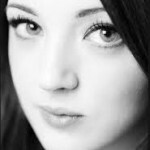 Fern Brady is a Scottish stand-up comedian and writer. She reached the finals of “So You Think You’re Funny” at the 2011 Edinburgh Fringe, where she was placed joint third, the finals of the Piccadilly Comedy Club new act competition in 2012 and the Hackney Empire New Act of the Year in 2013. Former comedy reviewer Fern Brady first tried stand up after the magazine she worked for suggested she write an article where she ‘faked it’ as a comedian. She enjoyed it so much that one year on, she embarked on a career as a stand-up. Line-up is subject to change. Tickets are non-transferable and non-refundable.